The FIFA World Cup just completed it’s first Group Stage games. 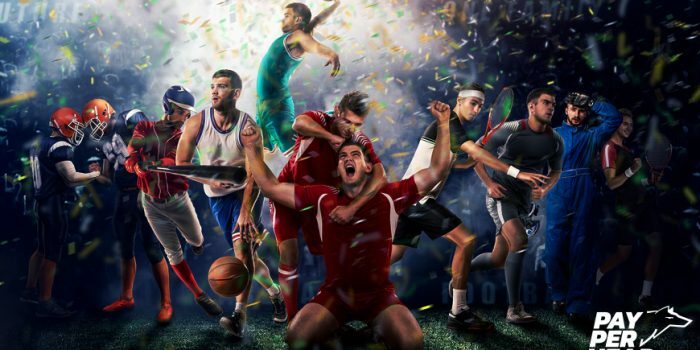 Some sports bettors might not be aware of how to take on FIFA World Cup betting. That’s what this blog is about. We’ve written to help you, the online bookie agent, educate your players about FIFA World Cup betting. 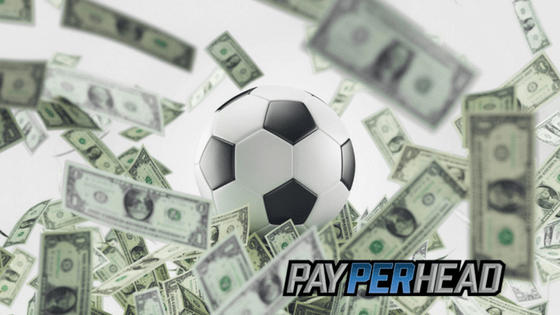 Get PayPerHead’s Prime Package now for 50% OFFto assist with player management as you take on more FIFA World Cup betting action. Let’s go through each category right now. Argentina versus Croatia takes place on Thursday, June 21. The World Cup betting odds above say that Argentina pays even money to beat Croatia. Croatia’s odds are +295, or 2.95 to 1. If a bettor placed $100 bucks on Argentina to win and Argentina won, the payout would be $200. If a bettor placed $100 on Croatia to win and Croatia won, the payout would be $395. The draw bet is just another moneyline wager. All the draw means is that the teams tie. For Argentina and Croatia, the draw odds are +235. We call it spread betting in the U.S. because we’re used to making wagers on NFL and NBA contests. The rest of the world calls it handicap betting. Here’s an example. If Argentina beats Croatia by a goal, the bettor that backed Argentina at -1/2 +105 wins. If Croatia loses by a goal, the Croatian backer loses. However, if the match ends in a tie, the Argentinian backer loses while the Croatian backer wins. Why? The sports bettor that backed Croatia gets a half a goal. A draw is a tie. Croatian backers are getting +1/2. Total goal betting is just like wagering on a football over/under. Instead of something like 44.5 points, though, a total goal number is much, much less. The average total goal number for a World Cup match is 2. It’s rare to see a total goal number above 4. It’s even more rare to see a total goal number at 5 or higher—No matter what the match. If Argentina and Croatia account for 3 goals, over bettors win. If Argentina and Croatia account for only a single goal, under bettors win. Which means if the goal total ends at exactly 2, it’s a tie. The World Cup comes around every 4 years. Since it’s not frequent, many sports bettors might not know how to wager on World Cup games. This blog should help online bookie agents educate their players and get them excited for World Cup betting. If you’re realizing it’s time to get your players betting on soccer, start marketing to them now! Some FIFA World Cup prop bet might get things started for you, check out the list here. Looking for more ways to educate you, and your bettors, to grow your sportsbook? Check out the Online Bookie Playbook on How to Calculate Double Chance Odds. Find it right here at PayPerHead.com. FIFA World Cup Betting is a big deal to soccer fans. So, understanding the ins and outs make it easier to market, and easier to profit from. 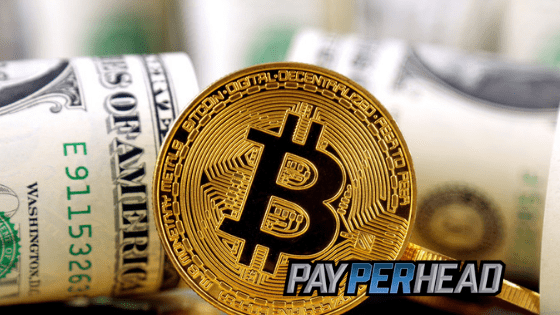 Get the best sportsbook management software in the business and sign up for PayPerHead’s Prime Package for just $6.50 per head. Next article Missed Out On FIFA Betting Action? Use These 3 Tools Before It’s Too Late!